We are Virtual Reality Game Developers! Our company Virtual Reality specialize in creating immersive virtual reality experiences and VR games. We have been around since 1998 and have a passion for the industry. Our company creates virtual reality games for brands. One of the first games that we developed in virtual reality was the ABSA Rewards game. In the game you are inside a Beach House and have to find six ABSA rewards virtual reality game in the quickest time. 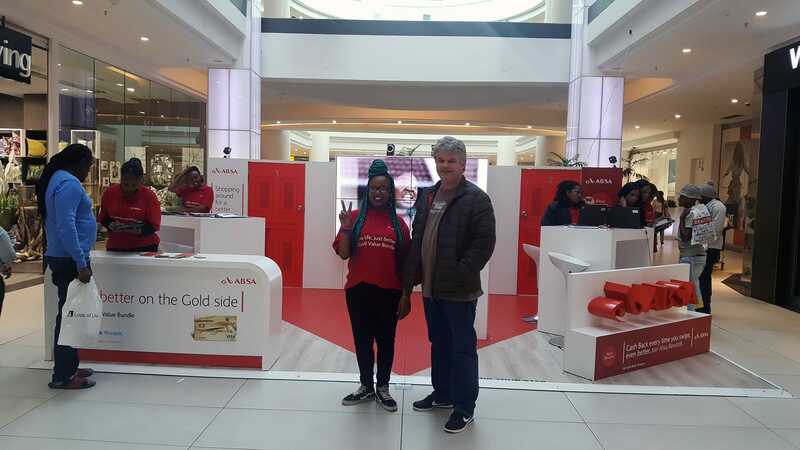 The ABSA rewards virtual reality game was part of a bigger exhibition plan, and the activation toured around the country from Pretoria to Johannesburg, Durban and Cape Town. We recently created the Extramarks Virtual Reality Science game for the Creative Counsel. The game is one of the best that we have created so far, and people at the activation seems to love it. Part of the purpose of the game is to showcase how virtual reality can enhances learning, and how Three-Dimensional learning is more awesome than learning in 2D. 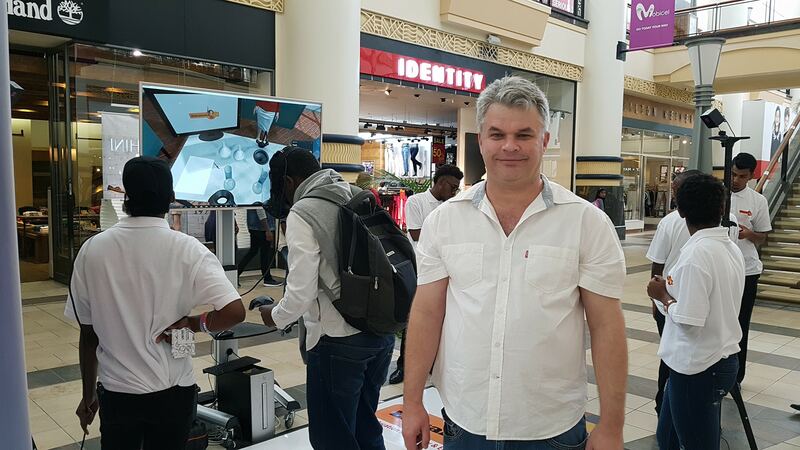 The Extramarks Virtual Reality Science Game also toured around the country to various malls where (as part of the bigger picture) the game was used to attract people to the stand and to showcase the Extramarks Educational platform. Then there is the DSTV Virtual Reality Game and Experience which we have developed. In the DSTV experience you are in a big room, with a big movie screen. Players can select the Box Office movie that they want to watch, pick up a DSTV remote and select the movie from the list and watch the Box Office movie in virtual reality. The DSTV Virtual Reality Game was also part of a bigger activation plan, and was used to attack people to the stand all across South Africa. People whom played the game loved it! Watch the video below to view more details about the DSTV BoxOffice Virtual Reality Game that we developed. Standardbank is one of the biggest and best banks in South Africa. We had the privilege to build and develop a virtual reality game for Standardbank South Africa. Below you can watch a video of the virtual reality game at one of the virtual reality game activations. If you are looking for Virtual Reality Game developers in South Africa, you are on the right page. We have created several virtual reality games locally in South Africa for some of South Africa’s biggest brands! Talk to us today, and find out how we can help you to build your Virtual Reality gamification experience! Also check out our partner website for more Virtual Reality gaming solutions from South Africa.